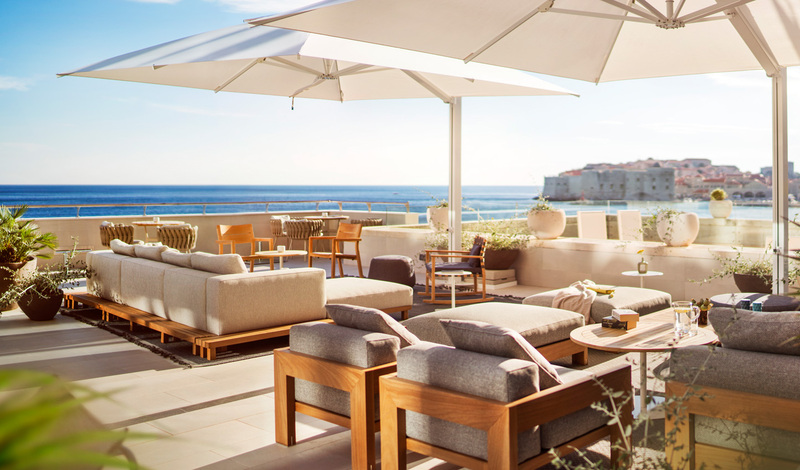 An effortless fusion of centuries-old beauty with modern luxury, Hotel Excelsior Dubrovnik continues to prove itself as Dubrovnik’s most illustrious address. Perched atop a clifftop with the glittering waters of the Adriatic stretching out before it and the warm hues of the Old Town wrapped around it, there is a sense of magic to be felt on stepping across the threshold. Here, three restaurants line the clifftop to offer panoramic views and the city’s hottest reservations, whilst the pared-back design of the 158 rooms and suites, continue to let the views sing long after that final toast. 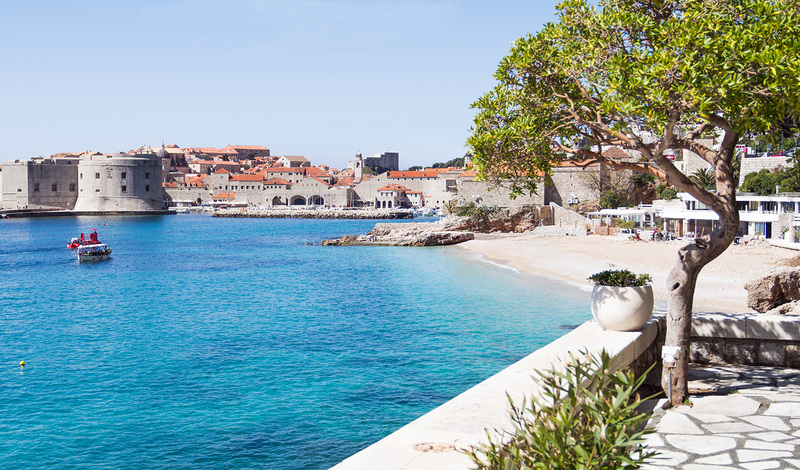 Tranquil gardens and a private beach only add to what is already a spectacular setting in Dubrovnik. Just a five-minute stroll from the medieval fortress walls of the Old Town and a half an hour drive from the airport, Hotel Excelsior leaves you perfectly poised to explore this ancient city on the Dalmatian coast. Whether you opt for the timeless elegance of Villa Odak or the contemporary touches of The Tower, each of the 158 rooms is underlaid by a quiet sense of grandeur brought to life by handpicked flourishes. A muted color scheme of dove greys with accents of color allows the stunning views of either the sea or the city to do the talking – but to make them sing? Opt for one of the balcony rooms and step straight from your cloud-like bed out into the sunshine every morning. There is an undeniable sense of romance to Dubrovnik; ancient city walls bathed in a golden sunlight, perfectly contrasting with crystalline waters that swirl and roll with the tides. Dubrovnik feels like one last Eden. Capturing the magic of it all, Hotel Excelsior is impossibly romantic with evenings spent out at the Terrace Bar amid a sunset that seemingly wraps itself around you before sinking in silence behind the Dalmatian horizon. You’ll just have to come and experience it for yourself.